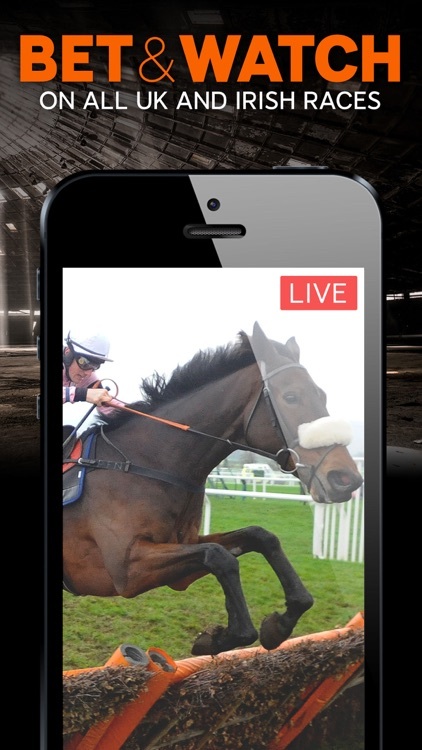 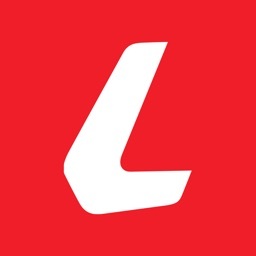 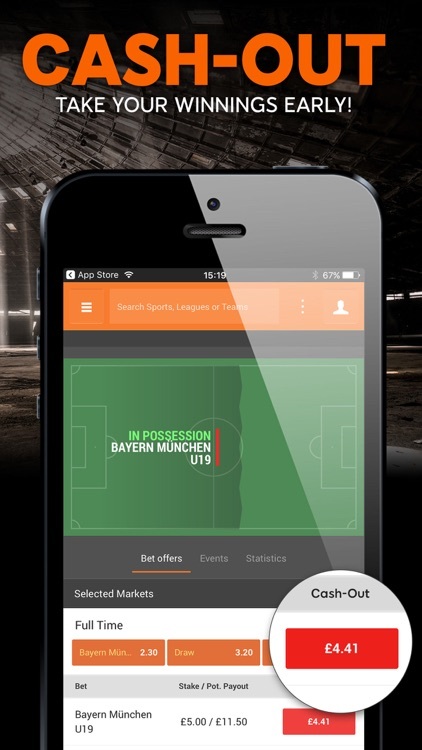 The app is where it’s at with 888sport, one of the fastest-growing and most innovative online bookmakers on the planet! 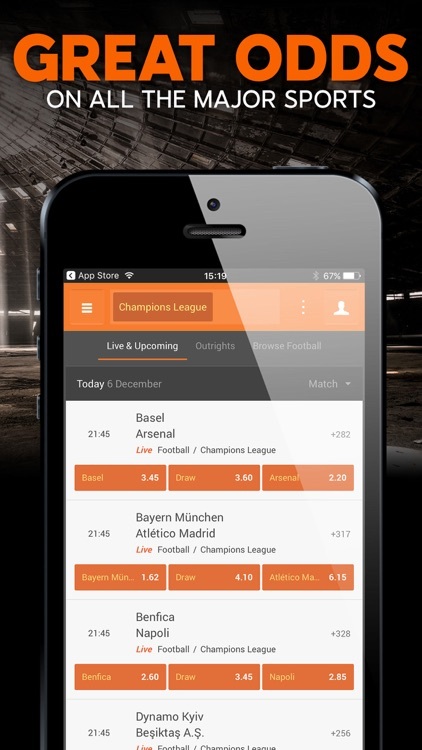 With top odds on hundreds of sports around the globe, thousands of live betting markets and with simple and efficient navigation, there’s plenty of reasons to sign up and download the app today. 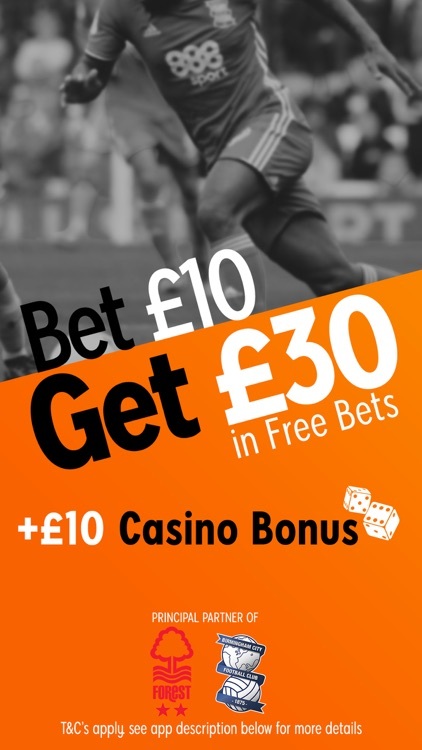 Sign up with 888 sport today, deposit now and then get £30 in Free Bets + £10 casino bonus when you wager £10 or more! 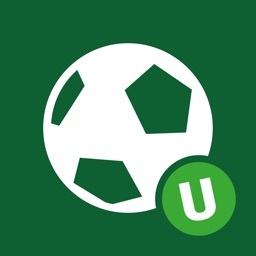 Bet on sports including, Football, Tennis, Horse Racing, Rugby, Snooker, Greyhounds, Ice Hockey, Golf, Baseball, Basketball and Cricket, all featuring LIVE, in-play markets. 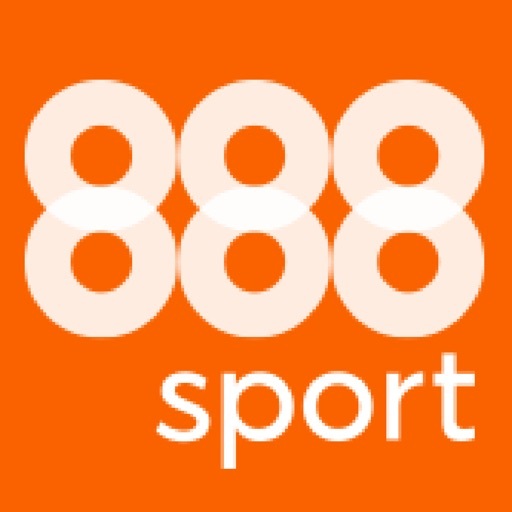 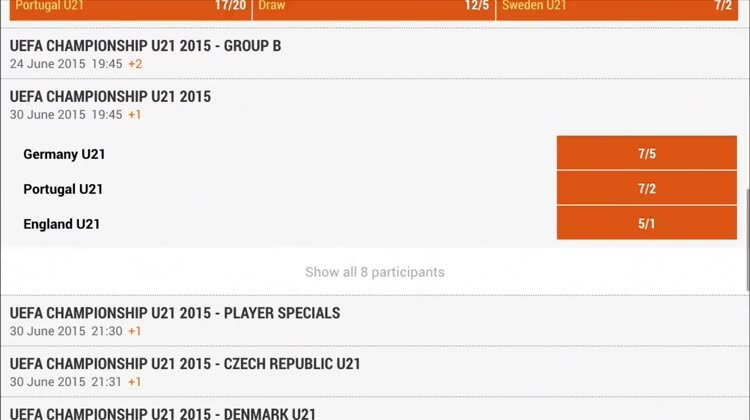 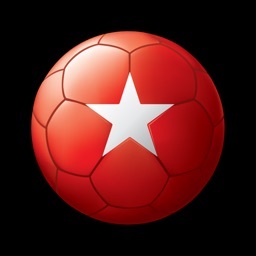 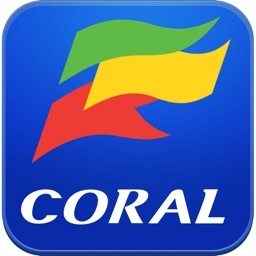 The 888sport betting application is only available to customers over the age of 18 and is available to the following countries: UK, Russia, Sweden, Ireland, Greece, Portugal, Romania, Czech Republic, Luxembourg, Estonia, Finland, Slovakia, Slovenia, Austria, Malta, Hungary, Bulgaria, Poland, Latvia, Cyprus, Lithuania. 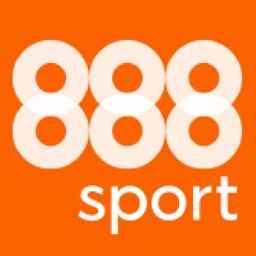 888sport is licensed by the Government of Gibraltar and regulated by the Gibraltar gambling.